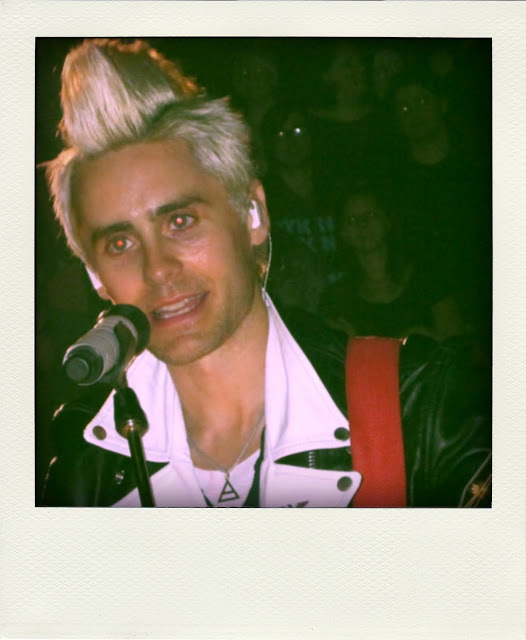 JARED LETO. Rockstar. I was going to get rid of his red eyes, but I don't have any photo editing software (I thought I had Photoshop). I prefer Jared Leto: Rockstar to Jared Leto: Actor. fyi you can download a free trial from adobe.